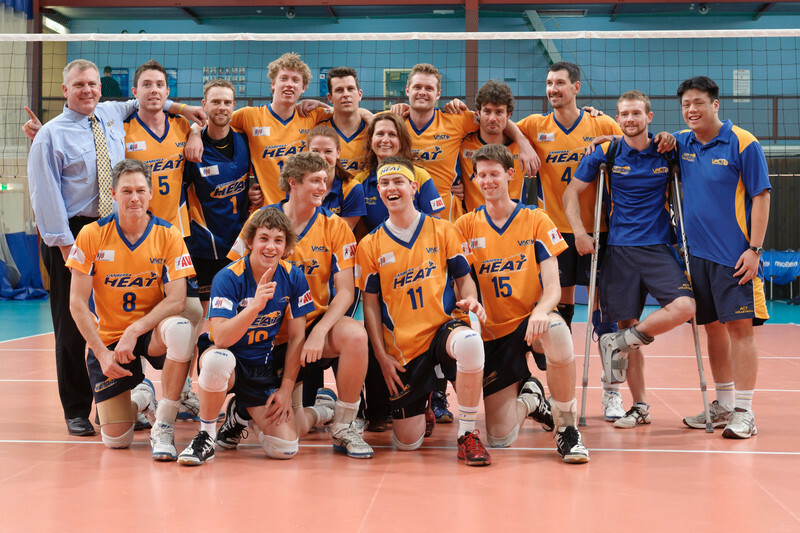 Photos of the V-League grand final between Victoria and Canberra Heat played at the AIS Volleyball Centre on Saturday 2 December 2011. 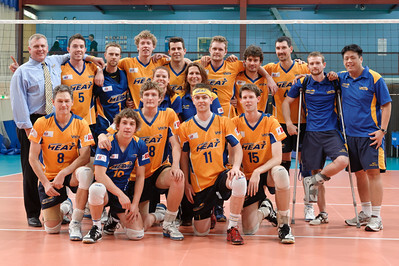 Canberra Heat won 3 sets to 2. The formal team shot. 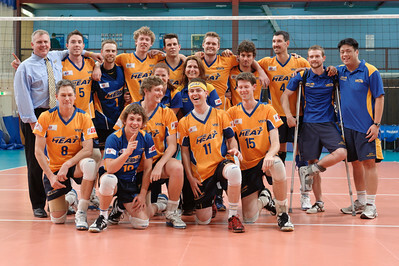 2011 V-League Winners.